Picture it. New York, 2013. A gaggle of beauty editors previews the summer launches from Chanel Beauté. And every one of them is patiently waiting to play around with this eyeshadow. Of course, because most beauty editors are polite, nobody is pushing or shoving — especially not at Chanel headquarters — but still, you can feel a silent gimme-gimme-gimme vibe. We murmur breathy approval when we see how this frosty pink-toned lavender adds shimmer and the tiniest bit of sparkle (think fairies, not disco glitter) to eyes. It’s one of those colors that looks a little intense in the pot, but on skin, it’s light and lovely and sheer. Perfect for summer, and it lasts all day, too. Fast forward to last week, when yours truly finally takes a picture of the shadow…and then loses the eyeshadow before she’s able to show you, dear reader, how nice it looks on. Which is pretty much the excuse you need to go try it for yourself. I may frequently misplace my stuff, reader, but I would never mislead you. 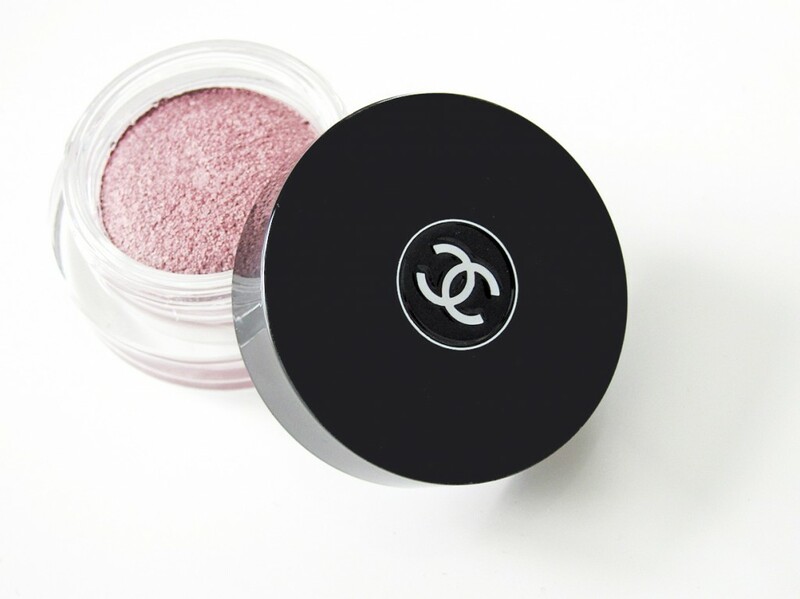 Chanel Illusion D’Ombré Long Wear Luminous Eyeshadow in Utopia, $36, available at Nordstrom. I DON’T KNOW. It’s bizarre. I blame the cats — Milo likes shiny things and I imagine he batted it under the couch or something like that. It HAS to be in the apartment somewhere. And yes, cats are evil like that. That’s why I prefer dogs. They just chew up makeup brushes. I think that’s a fair deal. Sure! Dogs also chew up shoes! Cats are crafty. It’s as though they know how to really needle humans, and they do so effortlessly. But they’re so cute that they — ours, anyway — get away with it every time.